Do you thrive in a group of like-minded people? Are you ready to live in a body that's vibrant, strong and athletic? Social support is a key element in making any kind of change! 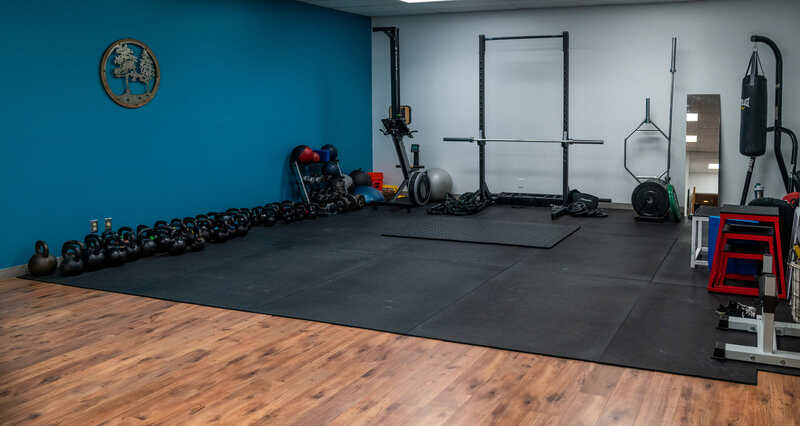 Semi-Private sessions connect you with elite coaches and like-minded humans to get you on track for strength, energy and accountability throughout the week. Sessions are body-friendly, goal-oriented and designed to help you feel successful. We don't sell quick fixes. We don't do transformations. But we do have an incredible coaching staff that's excited to give you tools to become even more amazing. Semi-Private coaching commitments include several very special things!